A relatively short update. AMD is teasing something that has been overdue for a long time. Red is teasing an AMD FX Series Processor, a desktop one. The teaser features a black box, barely in focus which depicts a new ‘FX Processor’ and the statement that ‘something new is coming’. 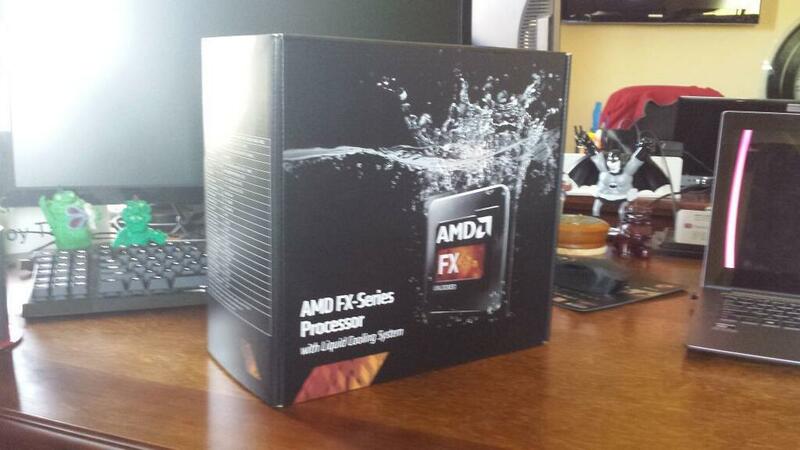 The teaser is in the form of a tweet posted by @amd_roy. 1) The same year old architecture given a refresh and some high clocks thanks to the water cooler. Probability of this is highest at 59% or so. 2) Newer architecture and high clocks. Lower probability at 40% or so.